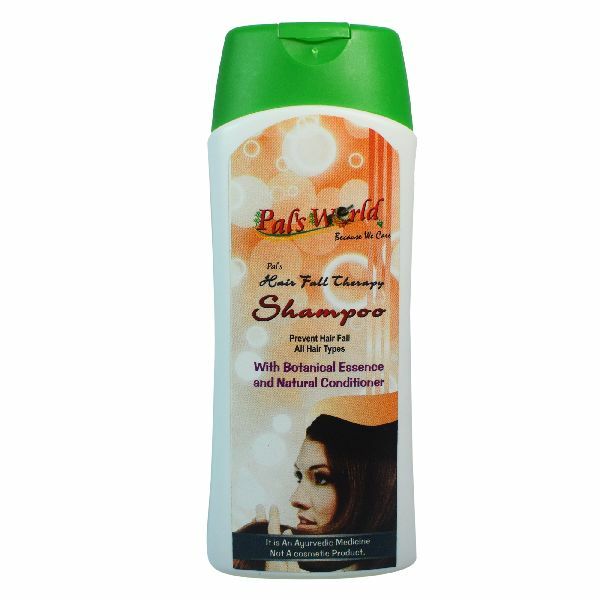 Our company is actively engaged as one of the leading Anti Hair Fall Shampoo Manufacturers and Suppliers in Lucknow, Uttar Pradesh. We bring forth quality range of Anti Hair Fall Shampoo, which is made from natural herbs. 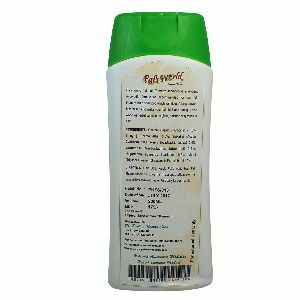 Our Anti Hair Fall Shampoo is a blend of ancient Indian herbs, which are used from centuries to provide strength and vitality to hair to enable them to grow properly and to overcome the problem of early death of hairs. The hygienically made Anti Hair Fall Shampoo can be availed from us at very affordable price. Our Anti Hair Fall Shampoo is an ancient ayurvedic formulation recommended for hair fall therapy. It contains various valuable herbs and aroma recommended for treatment of hair fall.